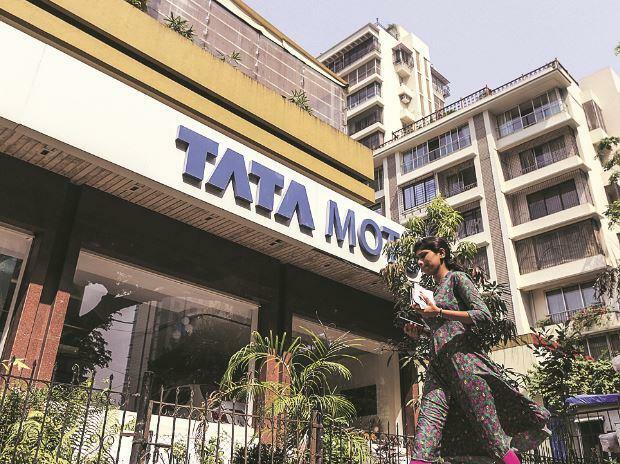 The government may blacklist Tata Motors for delaying delivery of e-buses to transport departments of six cities, according to the Economic Times. The report quoted unnamed officials as saying that the automobile major might have failed to deliver the buses on time due to battery issues and delays in manufacturing. As reported earlier by Business Standard, Tata Motors had won tenders to supply buses to Lucknow, Jammu, Kolkata, Indore, Guwahati and Jaipur under the first phase of a programme to promote the use of electric vehicles in cities. Under the FAME India scheme, the Centre offered a 60% subsidy to cities to procure evehicles as outright purchases or on a supply-operate basis. In all, Tata Motors was to supply 62 per cent of the total bus requirement across 10 cities. The company has delayed deliveries in all these cities. The Department of Heavy Industries sanctioned 1440 crore to 11 states in December 2017 for the procurement of electric buses, electric taxis and e-autos as a pilot project under FAME. The transport departments now risk losing the subsidy if it is not claimed in time. “Now the states have to decide the action against the company. Some states have levied liquidated damages on the company,” a government official aware of developments told ET. Sources told ET that if Tata Motors fails to supply the electric buses by revised deadlines, the company could be barred from participating in tenders expected to be floated under the FAME-II ( Faster Adoption and Manufacturing of (Hybrid) Electric Vehicles in India) scheme.